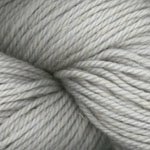 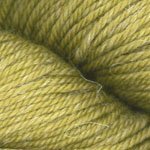 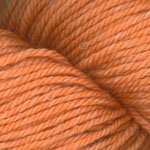 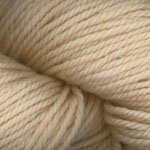 You'll love this super-soft, all natural yet durable yarn! 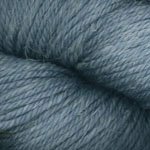 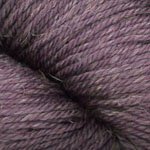 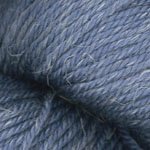 A scrumptious blend of merino, linen, and silk, Equinox is a true D.K. 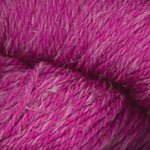 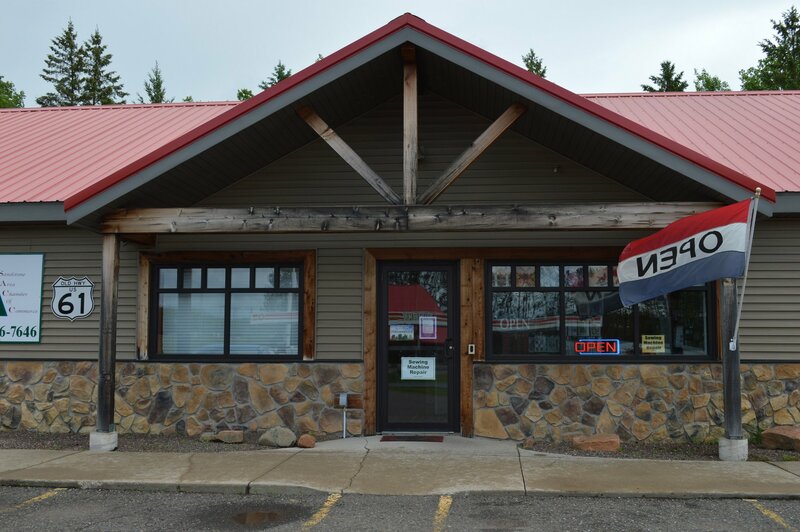 ; perfect for garments, shawls & fun accessories.